I promise I’m simply not going to order this because it’s entitled Strawberry Fields…can you tell how much of a Lennon fan I am? I love Juicy Couture. It goes against everything I stand for but I sincerely love the brand! I can’t help myself. I just plopped this bad boy into my cart simply because the name was so bloody appealing! Uh oh I think I hit submit too! Don’t lie, you know you want one too! It’s that time of the year when many Asian brands introduce new pieces to their base cosmetic line ups! 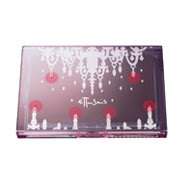 Ettusais has updated it’s website with it’s new base makeup and their limited edition compacts caught my eye in particular! I have a special place in my heart for Japanese foundation compacts, especially any releases that Sofina puts out. These two compacts caught my eyes as they are so gorgeously Spring! 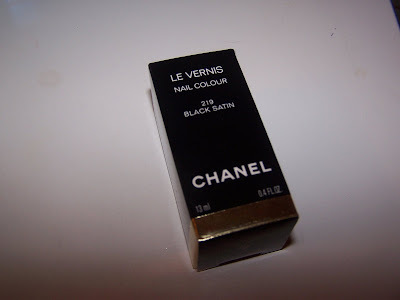 Each compact is 1000 yen plus an additional 3150 yen for a foundation cake. I’m thinking I might get the compacts to put my Raycious powder in! I sincerely love Guerlain’s Meteorites but at $51 USD they can be a bit pricey! 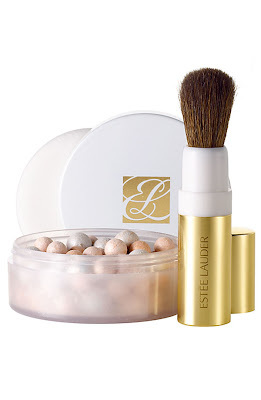 I can get these from Est�e Lauder with a brush for $40! The Muse loves it alot! I’m sure they aren’t as good as Meteorites (you can try to convince me otherwise) but the price sure is nice and they look interesting enough for a try! 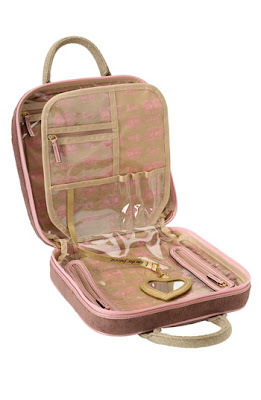 Ettusais has been on my hit list lately every since I purchased some of the new Spring Collection! Click! 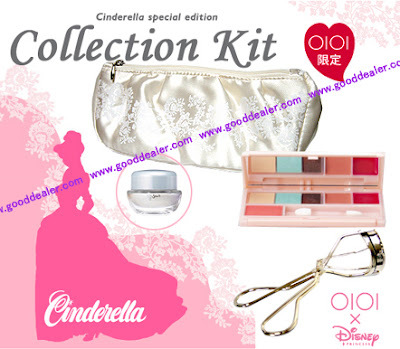 I randomly came across the Limited Edition Cinderella Kit while browsing for Ettusais cosmetics at Gooddealer! In keeping with the Disney theme of Spring (Click here and here for other Disney Collections released!) 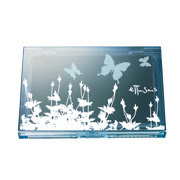 Ettusais has released a Limited Edition Cinderella Cosmetic Kit. I can’t tell you an exact release date of this but it may be older then a Spring release and I’m leaning more towards a release for the past Holiday Collection probably! The kit includes an eyeshadow, blush, lipstick and gloss palette, applicators, blush, shimmering powder, a curler, and a cosmetic case! It appears there are four variations of the kit all the same aside from the shimmering loose powder which comes in your choice of white, purple, pink, or orange! The kit is only $40 USD so really you can’t go wrong for the price! 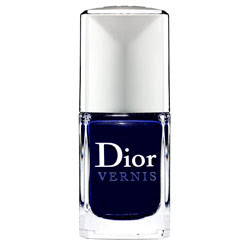 Dior is releasing a new nail varnish for the Spring entitled Dior Vernis which will be $19 USD and available shortly from Sephora. It’s rare I take good care of my nails. I’m a biter, a picker, and generally naughty when it comes to taking good care of my nails! However, on a rare occasion I do take sometime out to treat my nails better and even, gasp, have them done! Now I have an extra excuse to start taking care of my nails with Dior’s new lacquer being introduced. The color is a vibrant, bold blue that the Muse likes alot! 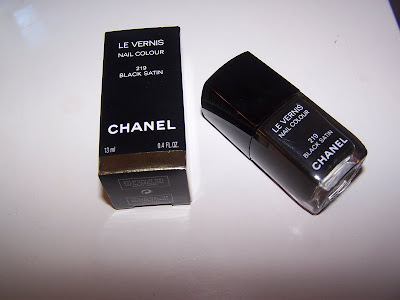 I haven’t been this excited about a nail varnish since Chanel’s Black Satin release!